The Unique Identification Authority of India (UIDAI) has approved a blueprint presented by telecom companies to implement three new modes of linking Aadhaar with SIM. Aadhaar card is to be mandatorily linked with the SIM card of mobile phone connections. The UIDAI or Unique Identification Authority of India, which issues the 12-digit biometrics-based Unique Identity Number (UID) as well as Aadhaar card, has given a go-ahead to the blueprint presented by telecom companies to implement three new modes. "Their (telecom operators') plans have been approved...They have come and we have told them they will implement (the process) from December 1," UIDAI CEO Ajay Bhushan Pandey told news agency Press Trust of India. For the ease of mobile phone subscribers, the government had introduced three new methods to link the SIM with Aadhaar. These new methods are: OTP- or One-Time Password-based linking, app-based linking and Aadhaar linking via an IVRS facility. 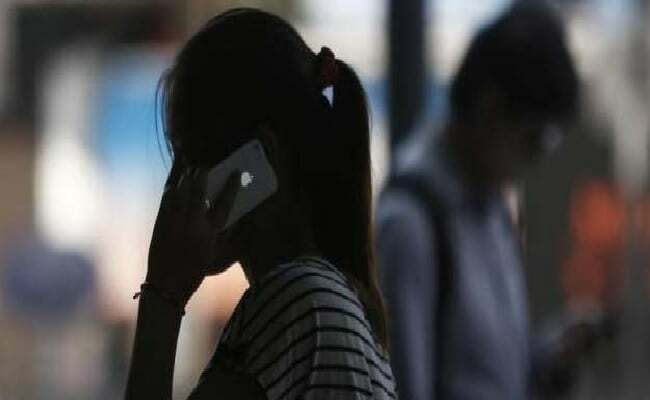 These methods will help subscribers to get their mobile number linked to Aadhaar card without visiting the stores of the telecom companies, the government has said. The government had in November announced the three new ways to complete the process of linking mobile phone numbers with Aadhaar, in its bid to simplify the process to link Aadhaar with mobile SIM. The government sought to enable existing telecom subscribers to undergo the SIM re-verification exercise from the comfort of their home. The operators, thereafter, were instructed to approach the UIDAI with their blueprint to operationalise the new processes that were permitted, and implement the new system after the UIDAI gave its nod. The plans were considered and approved from the point of view of security, compliance with the Aadhaar Act and protection of privacy, news agency Press Trust of India cited Mr Pandey as saying. Telecom companies have been sending alerts to customers about completing the process of linking Aadhaar card with SIM (mobile number). Aadhaar is to be linked with mobile connections/SIMs by February 6, 2018. On November 3, the Supreme Court refused to cancel the government's rule to link Aadhaar with mobile numbers and bank accounts. The court refused to pass any order on it, leaving the decision to a constitution bench. "No need to give finger prints to local SIM card retailer for your mobile phone verification... From December 1, 2017, you can do it from comfort of your home through OTP received on mobile number registered with Aadhaar," the UIDAI has said. OTP or One-Time Pin is a mode of authentication offered by the UIDAI. Under one-time PIN-based authentication, an OTP with a limited period validity is sent to the mobile number and/ or e-mail address of the Aadhaar number holder registered with Aadhaar. "The Aadhaar number holder shall provide this OTP along with his Aadhaar number during authentication and the same shall be matched with the OTP generated by the Authority," according to the UIDAI website.